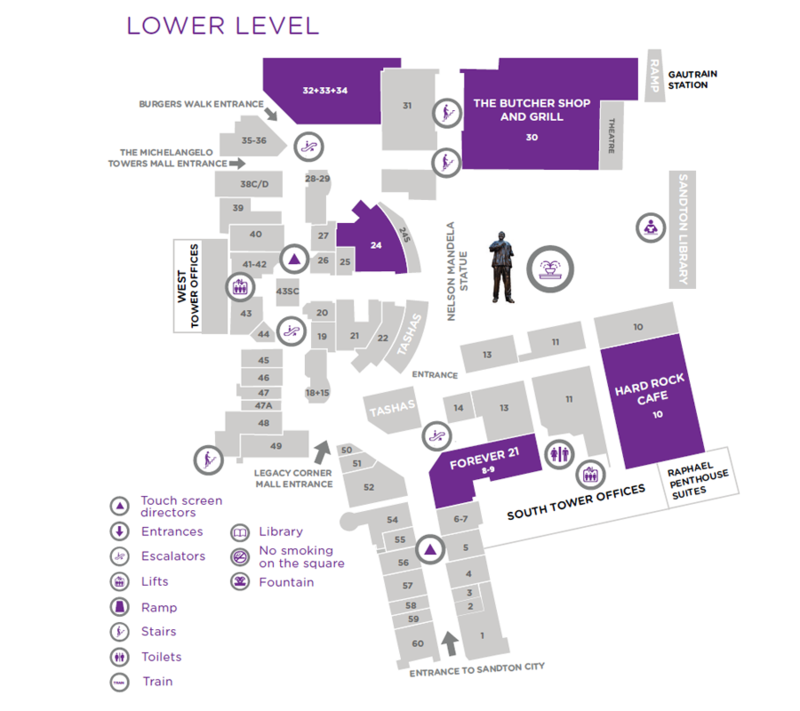 Socrati is an exclusive ladies & mens store specializing in footwear, handbags & accessories. The fashion-forward footwear & accessories are imported from the catwalks of Italy, Greece, Portugal, Spain & Brazil. Socrati is a fashion-conscious brand & understands the impact a great accessory can have on an outfit. 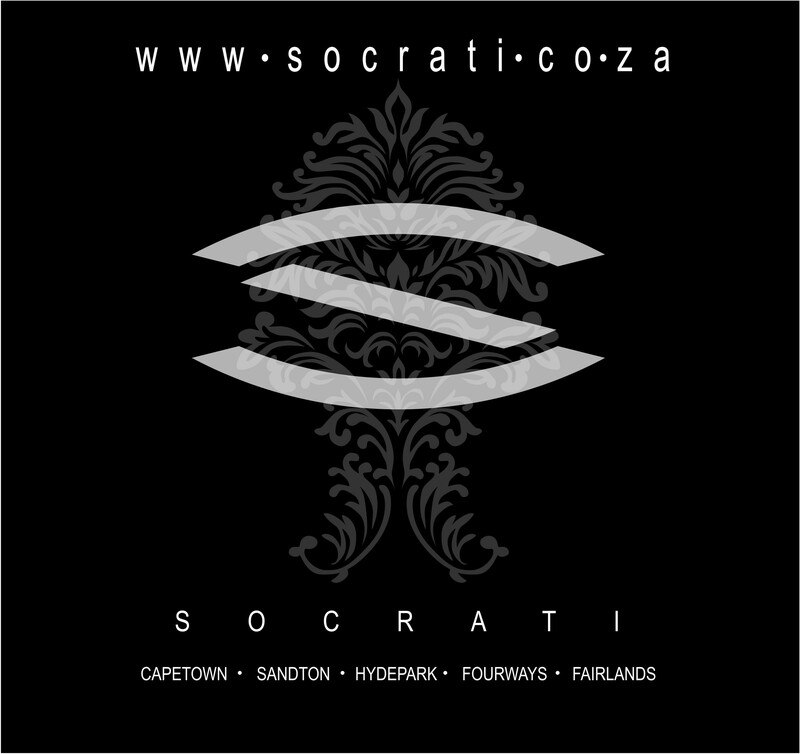 Debuting a stylish new look, Socrati can be found on the bridge of the Nelson Mandela Square.